In the last decade, more mental health treatments have begun to incorporate mindfulness as a skill to help people with their problems. Despite this, not everyone is sure how to incorporate mindfulness effectively into their daily lives. Giving simple explanations, examples and exercises, Using Mindfulness Skills in Everyday Life shows clearly how this is done. The book, written by two NHS clinicians experienced in teaching mindfulness, takes a down-to-earth approach, providing straightforward answers to the most commonly asked questions. 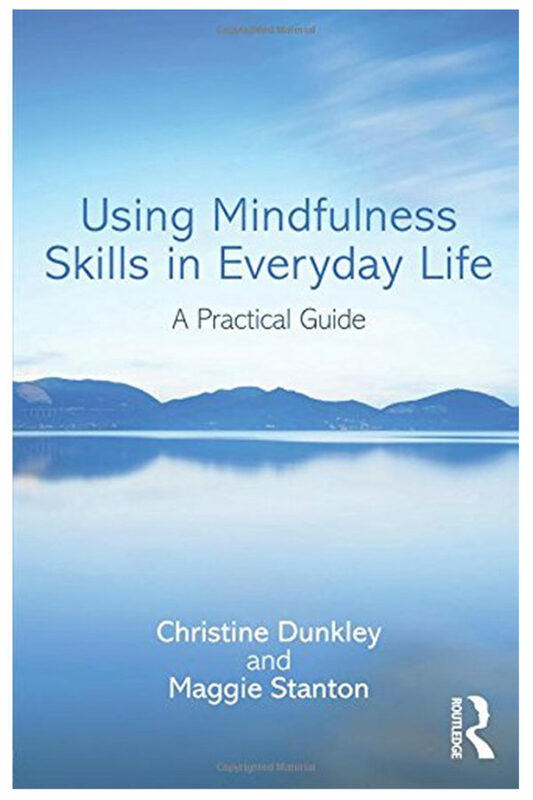 The authors give definitions of mindfulness and guide people through instructions on how to set up and evaluate simple practices. As each component is taught, they provide examples of real-life situations, so the reader can clearly see how to be more mindful as they face the ups and downs of modern living. 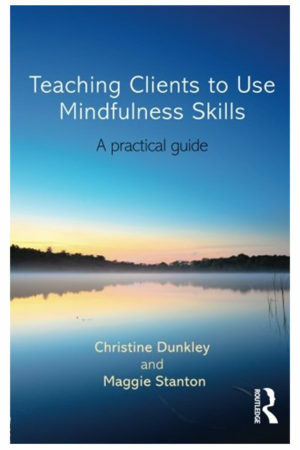 This practical guide is essential reading for anyone who wants to learn mindfulness to help with difficulties and challenges. 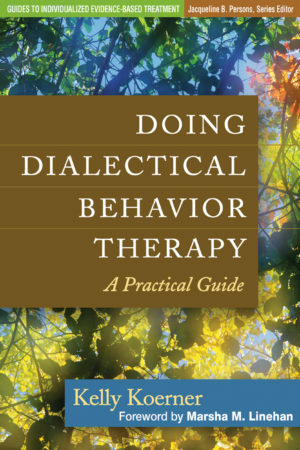 It is also the perfect book for therapists, coaches, teachers, social workers, nurses, psychiatrists and psychologists to recommend to their clients. The book is ideal for students on clinical training courses.